However, the Bullards brand in Norwich, known for brewing, has a history dating back to 1837. Bullards gin distillery was set up at The Ten Bells pub just a stone's throw away from the original brewery site, and it the first to be established in Norfolk. The distillery has since moved to a Grade 2 listed foundry a mile away from there with four times the production capacity.  Find out more about distillery tours and book a visit to Bullards Distillery. For another gin from Norwich try St Giles Gin.